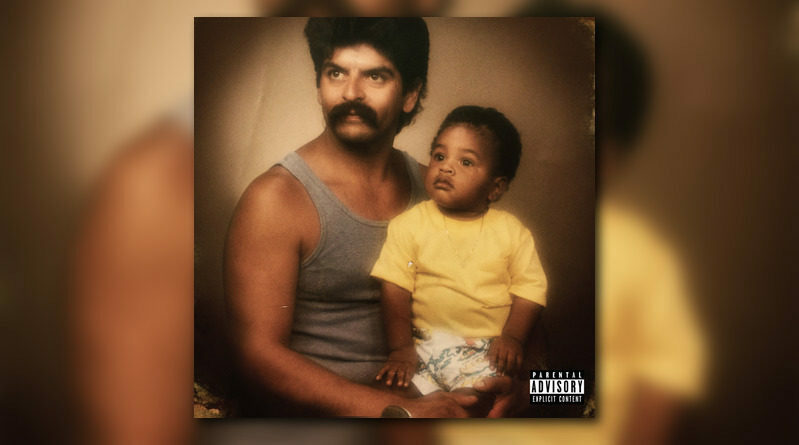 San Diego emcee Choosey and producer Exile join forces for a new collabo project called “Black Beans”. The first single from Choosey and Exile’s forthcoming album “Black Beans” gets the visual treatment. 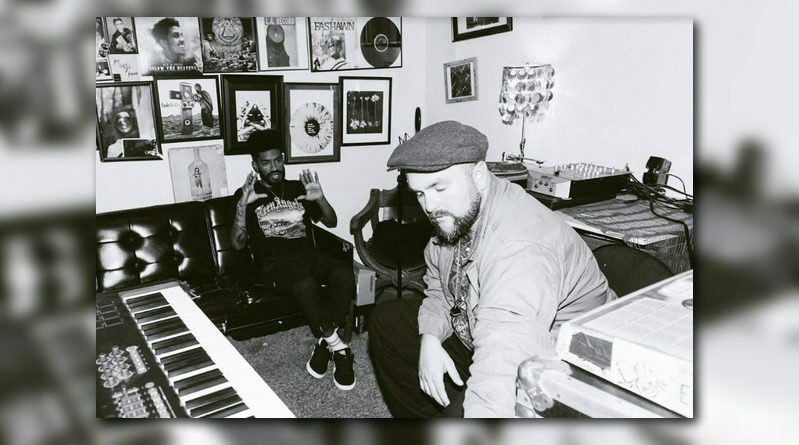 San Diego’s Choosey and producer Exile team up with Aloe Blacc on “Low Low”. The duo of Exile and Johaz are back in action with a new EP, titled “Furnace”. 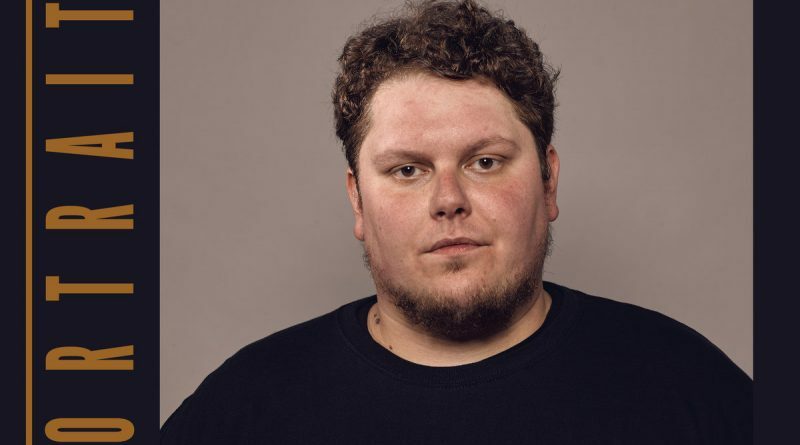 Chris Orrick fka Red Pill teams up with Fashawn on “Bottom Feeders”, the first single from his next project, “Portraits”. 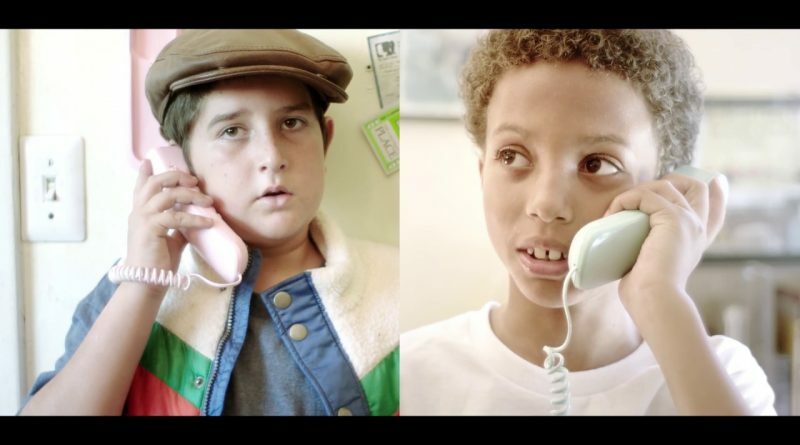 Blu and Exile take us back in time with the release of their “Constellations” video. 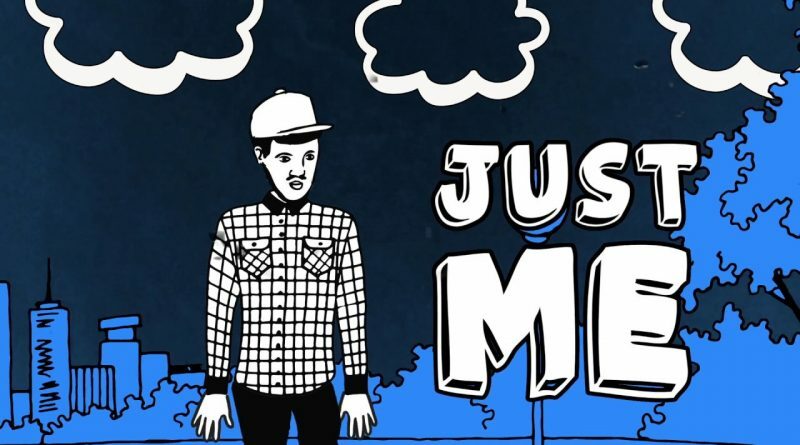 Blu and Exile share a lyric video for “Sold The Soul” from their “In the Beginning: Before the Heavens” project. Here’s another track from Amazon Music’s upcoming holiday compilation, “Christmas Soul”. 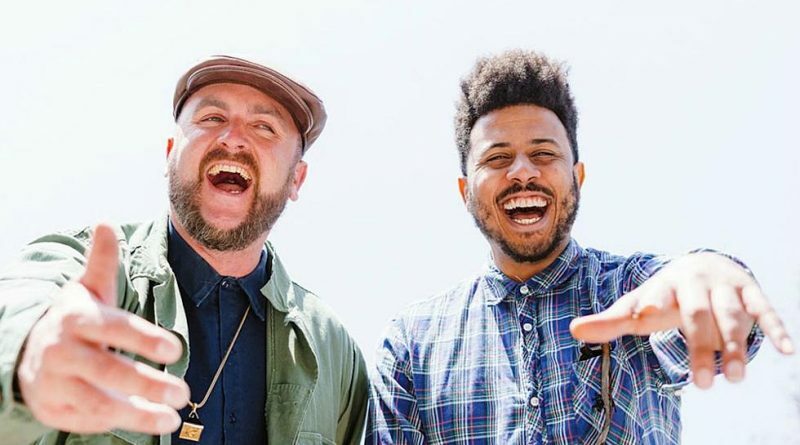 10 years after Blu and Exile released their magnum opus “Below the Heavens”, the California duo have reunited to release 14 tracks from the original 2007 sessions. “In the Beginning: Before the Heavens” contains previously heard songs and unreleased gems – the best of the best chosen from over 40 songs in the vault. Their third collaboration follows 2012’s “Give Me My Flowers While I Can Still Smell Them”, and is slated for an October release. “In The Beginning: Before the Heavens” is made of up songs that are raw and untouched, keeping the authenticity of Blu and Exile’s creativity at the time. The album has guest appearances from familiar names like Dr. Oop, Donel Smokes, Aloe Blacc, and Blame One. While “Soul Provider”, “Another Day”, and “Party of Two” appeared on Blu’s “Lifted” EP, the majority of these songs showcase Blu rapping at his peak, maintaining his underground attitude as he dishes on reaching star status (“Constellations”), getting radio play (“On the Radio”), or opposing views in a problem-ridden world (“You’re Gonna Die Someday”). Exile, meanwhile, builds a golden hip-hop era feel with head-nodding samples and DJ scratches. 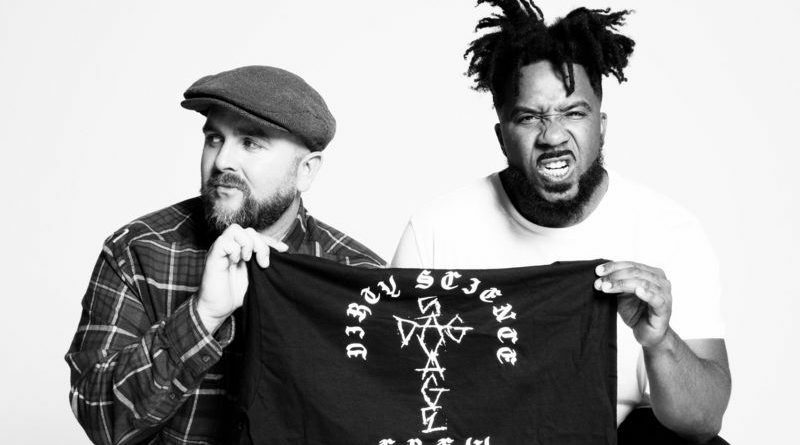 10 years after Blu and Exile released their magnum opus “Below the Heavens”, the California duo have reunited to release 14 tracks from the original 2007 sessions. “In the Beginning: Before the Heavens” contains previously heard songs and unreleased gems – the best of the best chosen from over 40 songs in the vault. Their third collaboration follows 2012’s “Give Me My Flowers While I Can Still Smell Them”, and is slated for an October release. “In The Beginning: Before the Heavens” is made of up songs that are raw and untouched, keeping the authenticity of Blu and Exile’s creativity at the time. The album has guest appearances from familiar names like Dr. Oop, Donel Smokes, Aloe Blacc, and Blame One. While “Soul Provider”, “Another Day”, and “Party of Two” appeared on Blu’s “Lifted” EP, the majority of these songs showcase Blu rapping at his peak, maintaining his underground attitude as he dishes on reaching star status (“Constellations”), getting radio play (“On the Radio”), or opposing views in a problem-ridden world (“You’re Gonna Die Someday”). Exile, meanwhile, builds a golden hip-hop era feel with head-nodding samples and DJ scratches. Stream “On The Radio” below and pre-order the LP here. October 20 is the date. Choosey joins Portland trio Rare Treat (consisting of Myke Bogan, The Last Artful, Dodgr and Neill Von Tally) on the Exile remix to “Mornin Dew”. Check it out below. Tenacity joins forces with J57 and DeeJay Element on the Exile-produced “Get Down”. Stream or download below.